On February 29th, Facebook launched the Timeline for some organizations that use Facebook pages. At their event Facebook showed off a cool new Timeline inspired Pages interface for business. Admins of existing business pages can turn on the preview of the new design (go ahead give it a try). By the end of March, all Pages would be converted to the new interface. 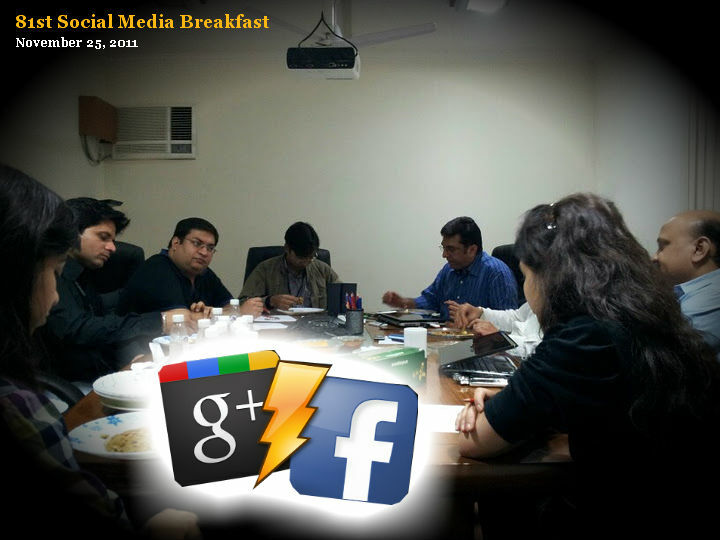 Wheather you love it or hate it, you can’t ignore it, and that’s what we set out to discuss at the 94th Social Media Breakfast. We started the meetup with the video from the event. This event was so new and fresh that before we could discuss and figure out what just happened, it was important to understand what the Big F announced 2 days back. I recommend watching two videos from the event – One about the Timeline for Brand Pages, Other about the new Insights for Pages. Friend Activity – When you visit a Page, you see how many of your friends have liked the page, as well as friends’ relevant public posts.